With no prominent leaders like S Jaipal Reddy willing to contest, the party has banked on youth leaders who were defeated in the Assembly polls. 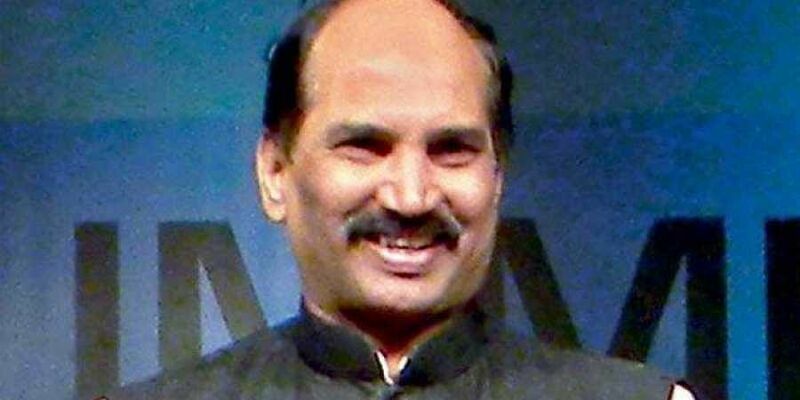 HYDERABAD: Telangana Pradesh Congress Committee president and MLA N Uttam Kumar Reddy will be the Congress candidate for Nalgonda Lok Sabha seat. The Congress high command on Monday released the second list of candidates for Lok Sabha polls. Except Khammam, it has announced names for eight seats in the second list. The party has announced eight candidates in the first list recently. With no prominent leaders like S Jaipal Reddy willing to contest, the party has banked on youth leaders who were defeated in the Assembly polls. Besides, it has also directed PCC chief Uttam Kumar Reddy to contest from Nalgonda. The Congress has already declared the names of A Revanth Reddy and others as LS candidates, who were defeated in the Assembly elections. In the second list too, Congress fielded N Vamsichand Reddy, who lost in the Assembly polls, from Mahbubnagar seat. It may announce the candidate for Khammam, only after TRS decides its candidate. If the TRS does not give ticket to sitting MP Ponguleti, he may join Congress. Congress is also reportedly considering the name of former MP Nama Nageswara Rao for Khammam Lok Sabha seat. With Congress announcing candidates for 16 of the 17 seats, the ruling Telangana Rashtra Samithi too is expected to announce its names in a day or two.